The big day for Princess Cruises, Royal Princess, is almost upon us but so is the big day for her godmother to be, the Duchess of Cambridge. 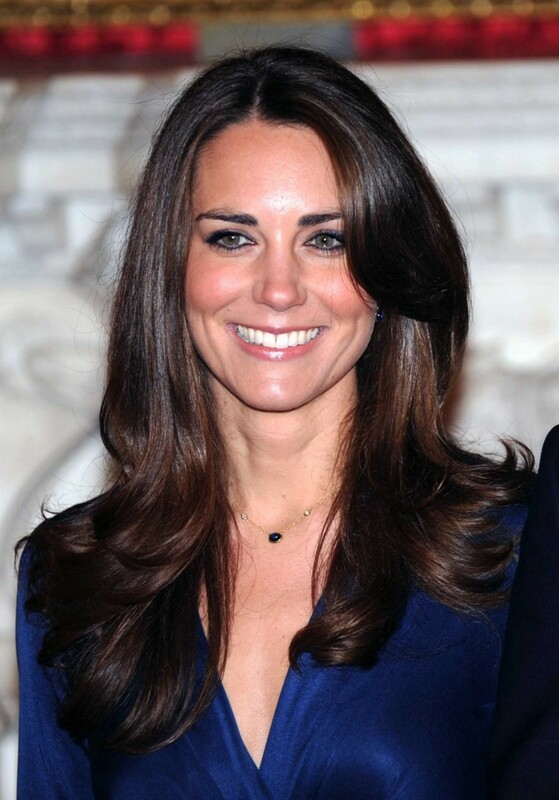 Kate Middleton will officially christen the 3,600 passenger cruise ship on June 13th, a month before her July 13th due date. This will be the Duchesses last official engagement before she takes maternity leave. The 141,000-ton Royal Princess, left Italy last weekend and called at the Spanish port of Algeciras yesterday to take on fuel. She will arrive at the Ocean Terminal in Southampton on Friday, June 7th, where she will commence a series of events for customers and travel agents, including a special naming gala on the evening of Wednesday, June 12th. The ship’s inaugural celebrations will conclude with her maiden voyage on June 16th. Among the special features found on board will be a greatly expanded atrium, the social hub of the ship; an over-water SeaWalk, a top-deck glass-bottomed walkway extending 28 feet beyond the edge of the ship; plush private poolside cabanas that appear to be floating on water; the new Princess Live! television studio; the largest pastry shop at sea; a special Chef’s Table Lumiere, a private dining experience that surrounds diners in a curtain of light; and balconies on all outside staterooms. 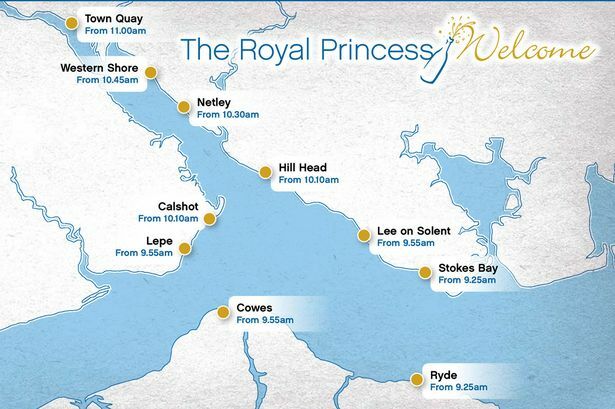 The inaugural period of Royal Princess also includes two short preview cruises prior to and following the naming. After her maiden voyage the ship will sail Grand Mediterranean cruises throughout the summer, followed by Eastern Caribbean cruises beginning in the autumn. With June 7th being less than 24 hours away, the port of Southampton is getting ready for its newest arrival! The ship will be off Ryde, on the Isle of Wight, by around 9.25am on Friday and should reach Southampton’s Ocean Terminal by 10.30. More viewing details on the image below. I love the heading! top notch post!